"Vicky Kaushal, Don't Become Salman Khan After Being Successful" - Fan Asks, Star Reacts! 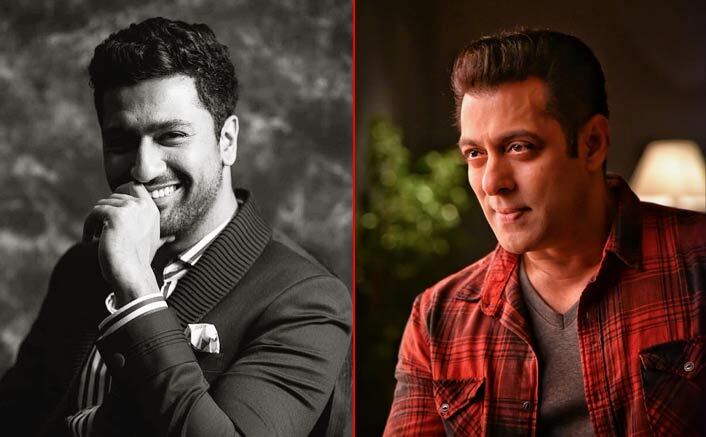 Home » Bollywood News » “Vicky Kaushal, Don’t Become Salman Khan After Being Successful” – Fan Asks, Star Reacts! Vicky literally went speechless and had no answer to this. Vicky literally went speechless and had no answer to this. He just asked the host to skip the question and move forward. This indeed was hilarious and it became a bit of awkward for Vicky to answer. Meanwhile, Uri: The Surgical Strike is still bagging some very good numbers at the box office. The movie in its 5th week has collected 214.56 crores till now. Directed by Aditya Dhar, the film, featuring Vicky, Yami, Paresh and Mohit, is based on the September 2016 attack by armed militants near the town of Uri in Jammu and Kashmir.